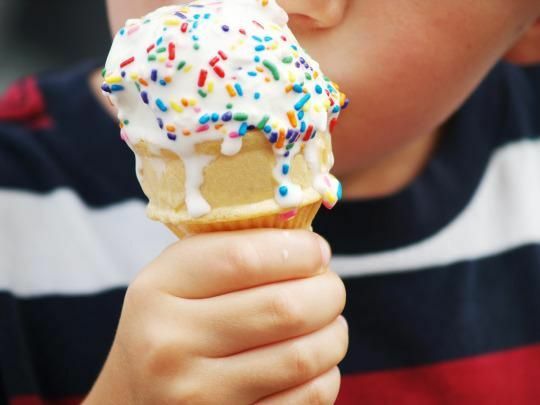 The President, Ronald Reagan designated July as National Ice Cream Month in 1984, and since then the third Sunday of the month is celebrated as National Ice Cream Day. In some places people even celebrate it the complete month by eating Ice Creams. Ronald recognized ice cream as a fun and nourishing food that is enjoyed by over 90 percent of the nation's population. In the proclamation, President Reagan called for all people of the United States to observe these events with "appropriate ceremonies and activities." The International Ice Cream Association (IICA) encourages the retailers and other consumers to celebrate July as National Ice Cream Month. About eleven percent of all the milk produced by United States dairy farmers will be used to produce ice cream, contributing appreciably to the economic well-being of the nation's dairy industry. It is in saying that Roman emperor Nero has invented the first ice desert when he ordered slaves to bring him ice from mountain tops so that he could enjoy it with honey and fruits. In France ice cream became available since 1660. Myths suggest that Marco Polo brought the ice cream recipe from China and Catherine de Medici brought it to France. Catherine de Medici was an Italian noblewoman who married King Henry II, and became Queen of France. 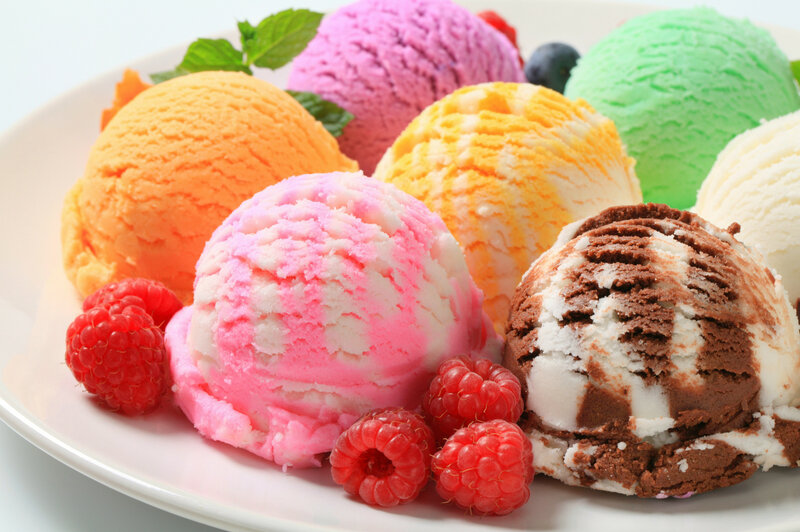 National Ice Cream Month and National Ice Cream Day were first introduced by Joint Resolution 298 on May 17th, 1984. This resolution was sponsored by Kentucky Senator Walter Dee Huddleston. The original Presidential Proclamation was issued by Ronald Reagan selected July 1984 as National Ice Cream Month and July 15th, 1984 as National Ice Cream Day. Thomas Jefferson was a big fan of ice cream then and there was a special recipe for vanilla ice cream in the Library of Congress that was written by Thomas Jefferson's own hand. In summers of 1790, President George Washington spent $700 on ice cream at Mount Vernon Martha Washington and served it to his guests. Ice cream became popular in the United States following the American Revolution; and the first home ice cream maker was invented in 1843, by Nancy Johnson who lived in Philadelphia. It was a hand-crank machine. In 1988, the largest ice cream sundae in history was created in Edmonton, Alberta, Canada; and it weighed more than 24 tons. The most popular ice cream flavor in Unites States is Vanilla; and it is the top selling flavors with more than 30% of sales in this particular months. Then come Chocolate ice cream. More ice cream is consumed in Long Beach, California than any other city in the United States. Many US ice cream manufacturers have lined-up fun filled initiatives to help Americans perform their civic duty. 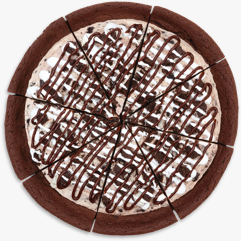 Baskin Robbins has commemorated an event by launching four delicious polar pizzas and a donation program to support the United Service Organizations. Ben & Jerry’s have different plans to celebrate the occasion. The company is planning to launch weekly flavors. Honoring July 4th, the company has splashed the event with Empower Mint, which is a delicious blend of peppermint ice cream with fudge brownies and fudge swirls. During the second week of July, customers have an option to choose from any of their four new dairy-free flavors that include Peanut Butter & Cookies, and a new version of their bestseller which is revamped, Chunky Monkey. Week 3 will bring Cookies and Cream Cheesecake, Brownie Batter, and Coconuts for Caramel. To wrap up the celebrations the company announced its customers who eat a scoop or two of a new or past favorite or “shaking” things up with a creamy milkshake. There are other treats for the people who want to stay away from the ice cream or wish to celebrate the month without the added calories; may head to the nearest post office and seek out the collection of “Soda Fountain Favorites” which was released on June, 30. There is a booklet with 20 stamps features five delicious frozen treats — A double scoop ice cream cone, a root-beer float, a hot fudge sundae, a banana split, and an egg cream. Though the last options do not contain any ice cream, they will be more delicious.